Phone activity is not limited to texting and talking anymore. Caitlyn Jenner at the scene of her 2015 car accident. 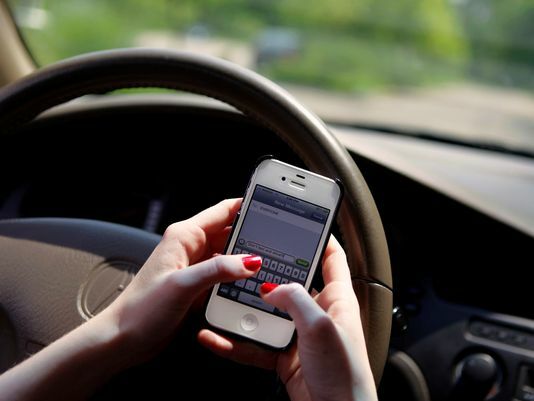 A new bill that is gaining some traction in Congress would allow billing records from phone companies to be admissible as evidence in court, for crashes that caused death or serious bodily injury. We know that this critical evidence has helped convict, as well as clear, people involved in car accidents. Who can forget the horrific crash caused by Montana teen Justine Winter, who texted her boyfriend after an argument saying she was going to wreck her car, then crossed the center lane, killing a pregnant mother and her 13 year old son old. Caitlyn Jenner also caused an accident that led to the death of a 69 year old woman, but it was ruled an accident after it was determined she wasn’t texting or talking on the phone. But as technology has advanced, we know that our phone activity is not limited to standard text messages and voice calls. With communication apps such as WhatsApp, Instagram, and more, the ways to become distracted while driving are endless. Should a car accident occur, not only should the billing records be checked, but the entire phone should be imaged in order to see all user activity. This is not limited to texting and talking, but could also include changing a song on Spotify, streaming a show on Netflix, general Facebook scrolling, or trying out Snapchat filters. Nevada is considering allowing a device called the “textalyzer” to be used by police after car accidents. 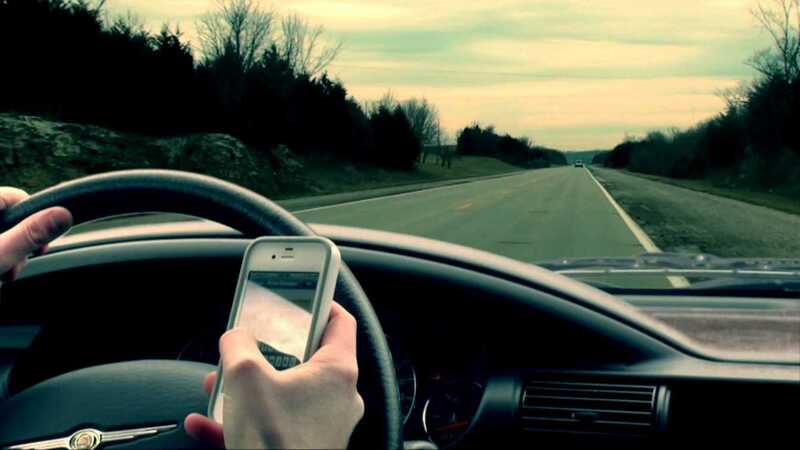 It would look for all user activity on phones to determine if the driver was distracted, so that any app usage as well standard texting or talking would be included. 4Discovery has worked on a similar car accident case, and after imaging the accused person’s phone, we determined that at the exact moment of impact they were skipping a song in their Pandora music app. Instead of just accessing standard phone records, the key for most car accident cases from here on out will be to image the phone for ALL user activity. The next step will be figuring out what to do if the person refuses to surrender their phone, as we saw in the Jussie Smollett case. On the one hand, if you have nothing to hide, why not immediately hand over your phone? 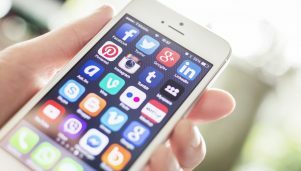 However, some people store personal information on their phone, and they are weary of photos, business contacts, or financial information being stolen. 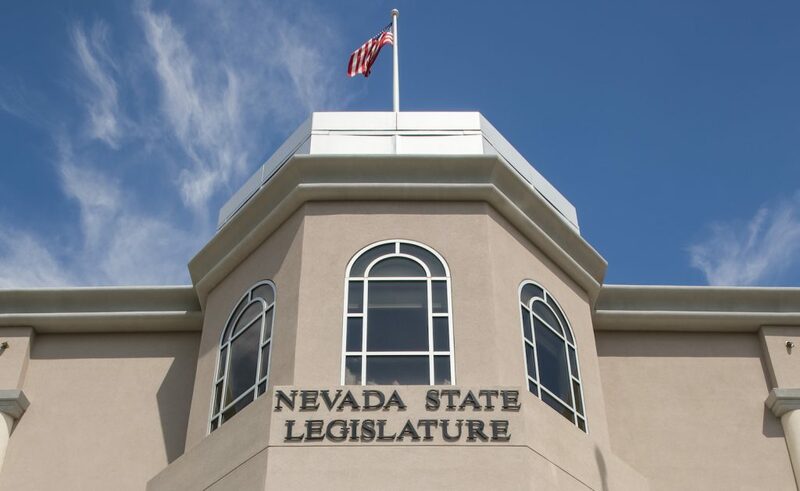 Nevada had considered a 90 day driver’s license suspension as punishment for at-fault drivers that don’t hand over their phone, but that was met with opposition sighting the Fourth Amendment which protects against unreasonable search and seizure. The bottom line is that cell phones today provide so much more than just call and text history; they can show every swipe of the finger. By imaging a phone, we can find and analyze user activity to help you determine if it was a factor in an accident.